• 10 lessons every 21st century woman can learn from Jane Austen. This is a good one, funny and wise. • A Stanford researcher’s 15-minute study hack lifts B+ students into the As. The implications go way beyond studying. • Why personality tests matter, my results, and a book you’ll love. 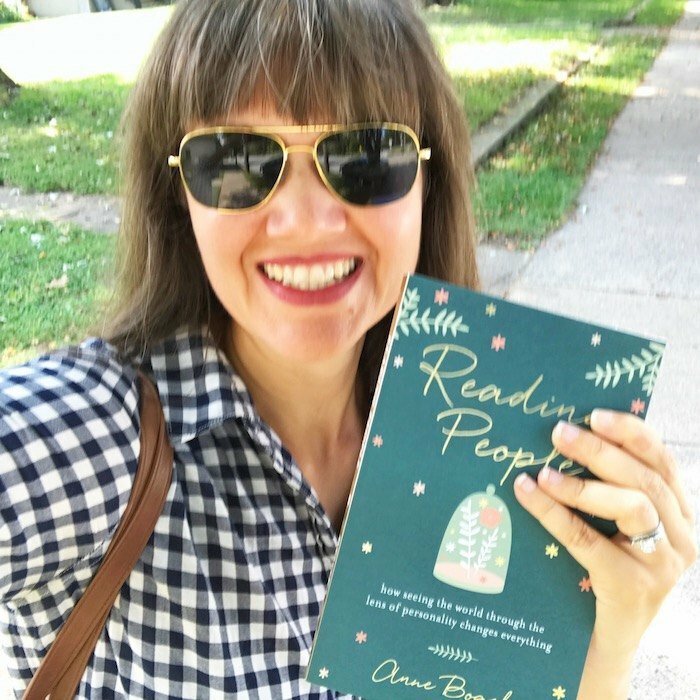 • Q&A with Anne Bogel: how personality typing changed her life. This is a tough call but … I’m going with this one. This week my book and I made a few stops at the Little Free Library locations in my neighborhood. I left a few copies for neighbors to hopefully read and enjoy. (And my Louisville readers on Instagram tell me those copies were gone when they stopped by later. I hope this is a good sign! 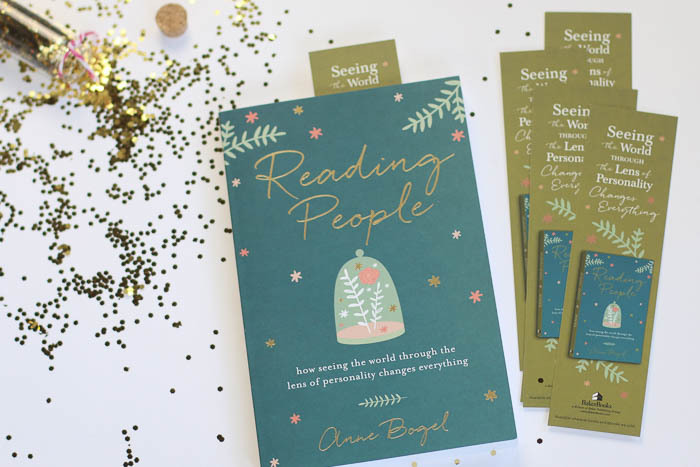 If you want a copy of Reading People, for yourself or for a favorite Little Free Library, would you consider buying your copy in the next week? 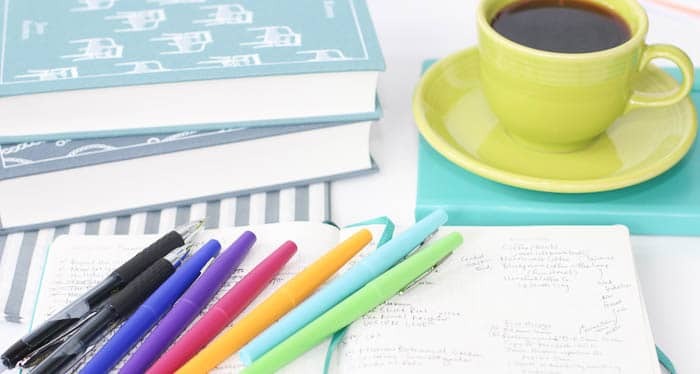 Early orders have a disproportionally large effect on the book’s reach, because the first two weeks’ sales determine how many copies retailer order, how much shelf space to allot, and whether the book gets featured or buried in stores and on websites. Buy Reading People anywhere new books are sold. 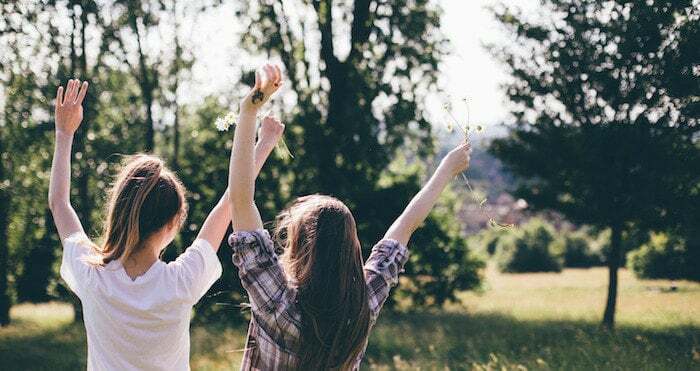 Relevant this week: 7 free and easy ways to support your favorite authors. Also don’t miss my two special episodes of What Should I Read Next: In Episode 96, I read the introduction and chapter 1 for you, straight out of the book. In Episode 97, I take you behind the scenes of how a book gets made, from idea to the bookstore shelves. 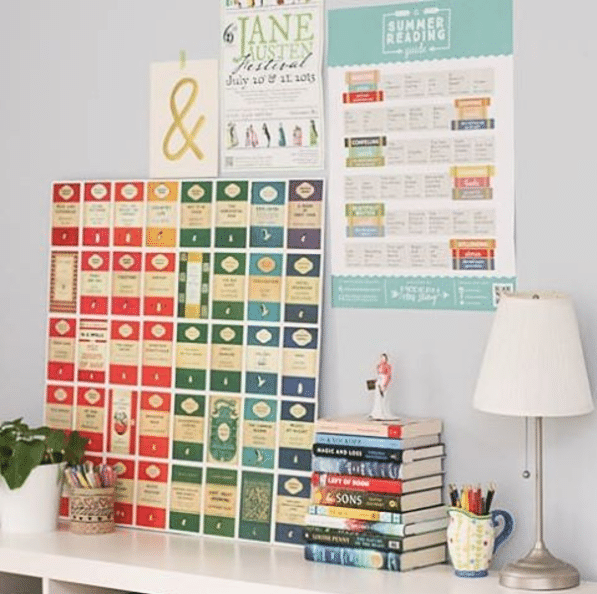 One year ago: Quick and easy Penguin Classics poster DIY. Two years ago: The best thing you can do for your career. I was JUST talking about this post with a friend. It might not be what you’re expecting, as our conversation focused on books, barbecue, Derby Pie, and outrageously expensive gin. Three years ago: Let’s make Autumn Reading a thing. A book list that’s perfect for fall. Four years ago: 253 patterns that change the way you see the world. Five years ago: What art therapists know about making art with kids that the rest of us don’t. Previous: Can I tell you one thing? Tom Hanks as Ove?!?! That is the most perfect thing ever. I can’t wait! You think? I was about to comment that he is not old enough for Ove! I pictured more of a Robert Duvall or Anthony Hopkins! I think he’ll have “crotchety old man” down pat! Tom Hanks is my favorite actor in the world, and I loved Ove too, so I’m thinking it’s going to be very enjoyable. I was in Barnes and Noble yesterday looking for your book and found they had it labled and shelved in the Christianity section. I told her I didn’t think this was where it was meant to be shelved and she was going to notify somewhere (maybe warehouse). I thought I would share this with you. Don’t know if this would be Barnes and Nobles nationally? or local to the California Bay Area. I preordered “Reading People” from Amazon.ca back on June 1 and they have my estimated delivery date as November 13-17 ☹️. My daughter received her copy two days after her order on release date. That’s so strange! I can’t imagine why it’s taking so long. Have they given you any insight as to why the lengthy delay? I’m not sure. I haven’t received any emails from Amazon regarding the delay. I think I may cancel the order and re-order to see if that helps. I was looking at Brene Brown books on Amazon and Reading People came up as a suggestion ! ? I’ve lived in Louisville for a few years and have yet to stumble upon one of these little free libraries! I would love to drop some books off, can you point out a couple? The first one I found was on Blackburn in Crescent Hill; I regularly frequent the one near Franck right on Frankfort Avenue. That one is fairly new. I’ve also seen that at the Tim Faulkner Gallery in Portland, Central High School, Field Elementary, and Washburn Ave in Lyndon.